Ada pertanyaan untuk Route Inn Grantia Akita SPA RESORT? Terletak di pusat Nakadori, Route Inn Grantia Akita SPA RESORT adalah tempat ideal untuk menelusuri Akita. Dari sini, para tamu dapat menikmati akses mudah ke semua hal yang dapat ditemukan di sebuah kota yang aktif ini. Dengan adanya obyek wisata utama kota ini seperti Kawabata Street, Museum Akarenga-kan, Akita Akarenga Kyodokan yang sangat dekat, pengunjung akan sangat menyukai lokasi hotel ini. Pelayanan dan fasilitas hotel kelas satunya menggambarkan pengalaman menginap di Route Inn Hotels yang menanti Anda di Route Inn Grantia Akita SPA RESORT. Layanan kamar 24 jam, tempat parkir mobil, restoran, layanan binatu (laundry), lift hanyalah beberapa dari fasilitas yang membedakan Route Inn Grantia Akita SPA RESORT dengan hotel-hotel lain di kota ini. 240 kamar yang tersebar di 10 lantai memberikan suasana hangat dan menyenangkan ketika Anda jauh dari rumah. Kenyamanan modern seperti televisi layar datar, akses internet WiFi (gratis), kamar bebas asap rokok, AC, penghangat ruangan dapat di temukan di beberapa kamar. Hotel ini menawarkan fasilitas fantastis, termasuk sauna, spa, untuk membantu Anda bersantai setelah sepanjang hari beraktivitas di kota. Route Inn Grantia Akita SPA RESORT adalah pilihan yang cerdas bagi para wisatawan yang berada di Akita dan menawarkan pengalaman menginap yang menenangkan setiap saat. i have asthma and specifically requested a non-smoking room at a time of booking. when i arrived they gave me a smoking room this happened twice when i used the agoda to book a room. i used other on-line booking and there were no issues. Room is small but decent. You have to remove your shoes once in the building and they have lockers for that. The shuttle service is good though the hotel should publicize it more - write available mode of transport on a piece of paper in English perhaps and where the shuttle waits. Most of the hotel staff couldn't quite speak English except for one or two. So on the morning I had to leave to Akita station I almost wasted my money on cab as I was informed by another staff there's a free shuttle (the staff who served me the night before who couldn't speak much English didn't tell me that). The best part was the spa, I'm impressed. Hotel is a bit further from Akita station but still a walking distance. The service is quite good,but the location is not super close to the station and only a few limited time slots that they would provide the shuttle bus to the station. It is great to enjoy and relax here, and eat nearby the local streets, many good restuarants ( japanese menu only ). But the onsen is really great with this price, I would come again in the future. Nice place for the price. Onsen lovers will enjoy this place. 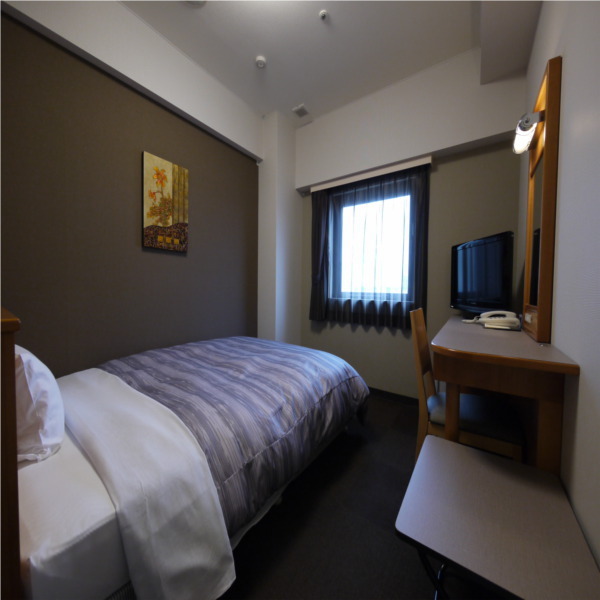 This hotel is about 10 minutes from JR station. The best thing is that using the amazing spa is included for guests. That means you will have two saunas and eight different baths (inside and outside) to try. The very kind staff is very helpful although their English is only basic. Anyway, it was one of the best hotels during my trip. the spa is huge and composed of many tea infused spa. you can have the lying down, sit , stand. you name it. the huge museum nearby is so brand-new. it will open this september. the design and monies put into this museum is also huge. it is impeccable. the super market and good restaurants around the museum is in superb level. 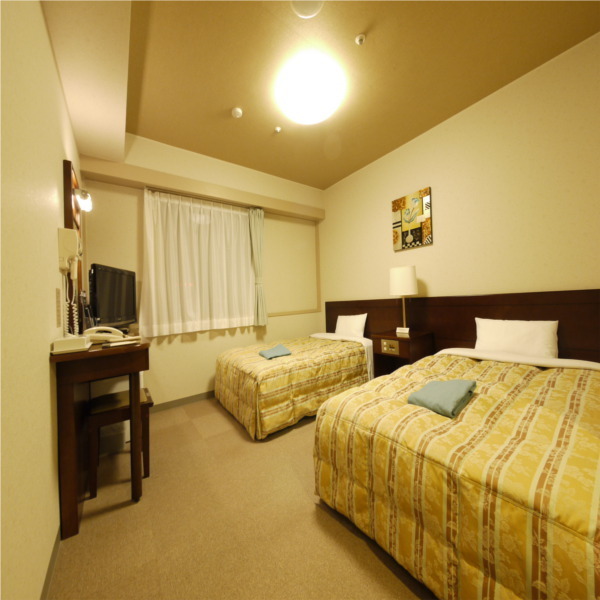 GOOD SERVICE MIND, NICE SPA & ONSEN FOR RELAXATION, HI-SPEED LAN INTERNET. GREAT! I went to AKITA CITY for attending the conference. The AKITA city is very peace but fulfil of Japanese restaurants, Convenient stores, and very good environment. 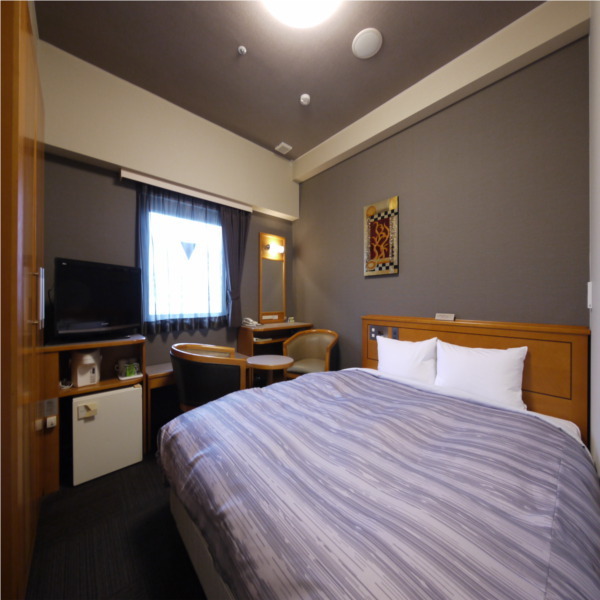 The hotel is not far from Akita JR Station, you can walk around 15-20 Min. The hotel is very good, tge hotel,'s staffs are nice and very well service mind. An extremely pleasant stay, although the rooms rather tight for space (as all in Japan), but staff very polite, spa fantastic and in a quiet location. Would definitely recommend this hotel. Relatively easy to get to, map provided was not helpful, though. Once we found the hotel, it was a very pleasant stay. Locating it from map on the site was not easy, though. Dinner was nice, waitperson was very helpful. Nice meals, and comfortable room. Easy access to the city. Busy but friendly hotel. Despite being packed, it was quiet and comfortable. A bit away from the station, but right in the heart of the city. Not the cheapest hotel in town, but well worth the few extra yen to stay here. Agoda rate does not include breakfast, but for 800 yen additional it is well worth it. Baths are open until midnight fro guests and public, and guests only from 6-9 in the morning. The staff were all so nice and friendly. The bathhouse was superb, me and my family enjoyed it so much. The rooms are okay. Location-wise, it's good because it's quite near the Akita Station. Location to drinking area, clean. Nice hotel. Staff were very friendly. Good onsen for after a hard day at work. Near Kawabata which is good for drinking. A little far from the station but good overall. Not many english speaking staff, more printed translations in English would make things much easier, Prebooking on website made checking in easy even without the staff being alble speak much English . Beds were of Japanese standard of very firm as we're pillows. This hotel is located a little far if walking from Akita station, but a nice short distance if you take a taxi. The room facilities were clean and nice enough and the staff very friendly and hospitable. However what sets the place out is the excellent on-site hot spring ("onsen") and spa. The hot spring in particular is high calibre, with numerous baths to try out. Truly blissful if you spend a long touristy day on your feet. restaurant was good and reasonably priced. room was per expectation. difficult to locate hotel as it was stated exit from station and 5 mins walk based on information from the website. actually, it is about 15 to 20 minutes walk and 5 mins by car as indicated by the printed paper instruction placed at the hotel lobby. hotel provided free shuttle bus service from hotel to station which clearly tells you that it is not a 5mins walk.